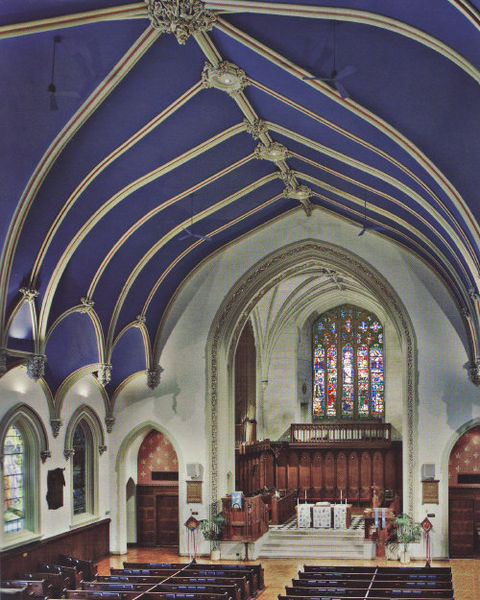 World-renowned concert organist JOHN WALKER and the choir were recorded performing several organ and choral favorites at this historic church on May 20, 2010. 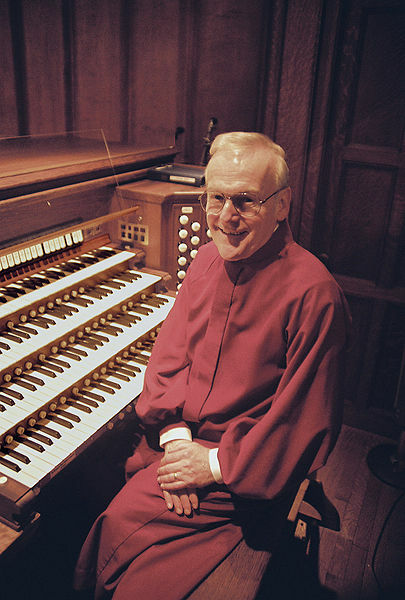 Dr. Walker, who retired from his post as Minister of Music at Brown Memorial at the end of 2011, also served as president of the American Guild of Organists (2014—2016). He is interviewed on this program by host Jim Howes. �17 Atlas Communications, All rights reserved.